@DpDonal @EuTopiaplus @eTwinningEurope @Leargas_etwinn Great to have you involved @dpdonal! 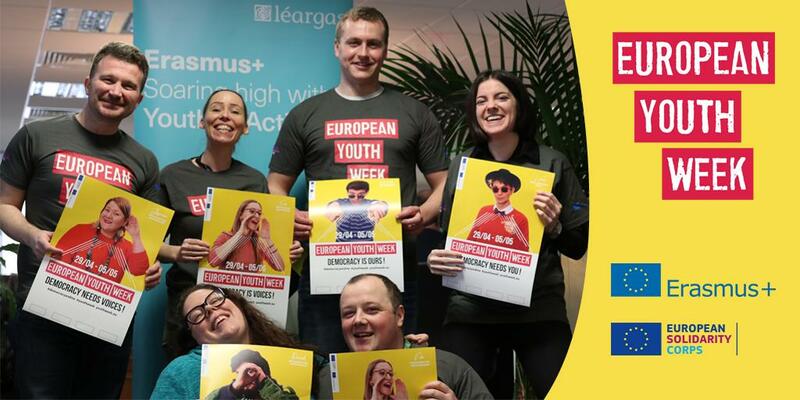 Léargas is a not-for-profit organisation that operates under the aegis of the Department of Education and Skills and the Department of Children and Youth Affairs. Léargas manages European, national and international exchange and cooperation programmes in education, training and youth and community work and has been managing such programmes for over 30 years. Léargas currently has 40 staff based in our Dublin office. Our staff come from Ireland, Poland, France, Croatia, Denmark and Spain and have wide-ranging experience in education, training, community, youth and development work; and in IT and finance. The National Centre for Guidance in Education operates under the aegis of Léargas.